A Celebration of Life will be held from 1-4 & 6-9 PM Friday February 15, 2019 in the Gilbert Funeral Home, Algonac, MI. 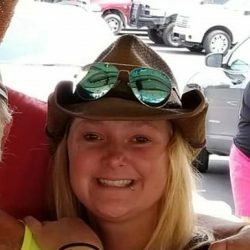 Courtney A. Drake age 23, of Clinton Twp., MI died February 9, 2019 in Almont, MI. She was born March 2, 1995 in Mt. Clemens, MI. 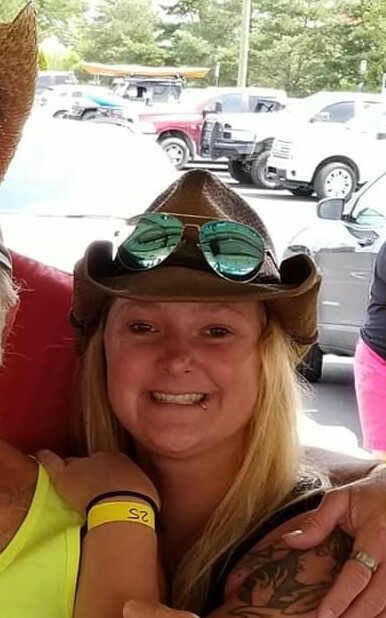 Courtney is survived by her father Darryl D. Drake, her mother Theresa M. Trybus, paternal grandmother Jean Drake, maternal grandparents Tony and Danielle Trybus, her aunt and godmother Deena Reynolds, and several cousins. She was preceded in death by her brother Zachary Drake, and her uncle and godfather Marty Drake. A Celebration of Life will be held from 1-4 & 6-9 PM Friday February 15, 2019 in the Gilbert Funeral Home, Algonac, MI. In lieu of flowers memorial donations may be made to the Family Wishes.